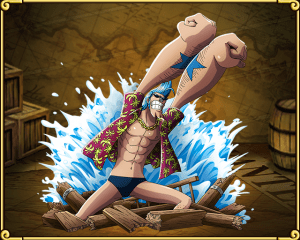 Now is your chance to get Franky! Buggy is at special island! 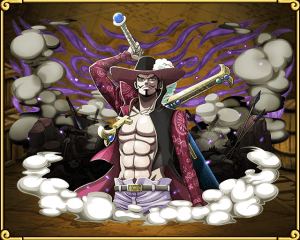 High Chance QCK Characters in Rare Recruit! What do i get from completing the island? 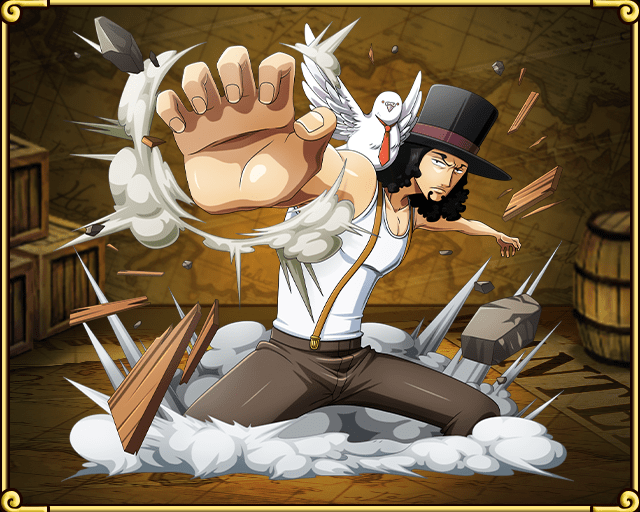 High Chance DEX Characters in Rare Recruit! 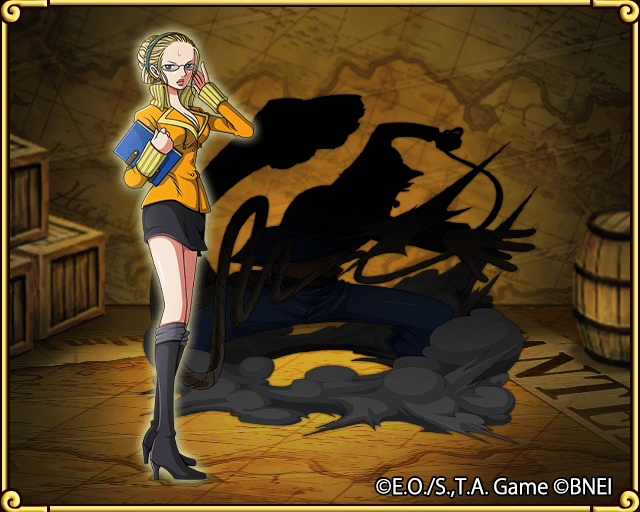 Kalifa’s coming to special island. But this isn’t just any regular special island. You must beat her using only STR characters!